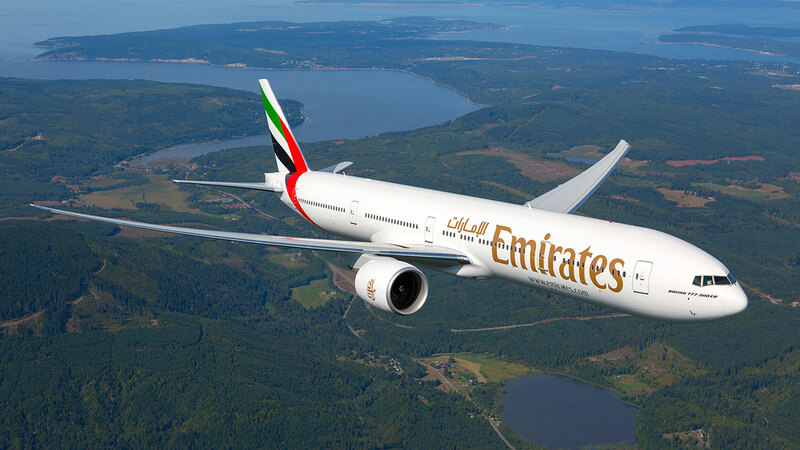 Updated Feb. 21, 2018, at 9:30 a.m. EST: Emirates Airlines has responded to request for comment, which has been added below. Having your period during a long-haul flight is definitely not ideal, but it’s also not grounds for kicking someone off a plane. Unfortunately for Beth Evans — a 24-year-old British woman traveling from Birmingham, U.K. to Dubai — simply mentioning her menstrual cramps was reportedly enough for the flight crew to ask her and her boyfriend to leave the aircraft. According to The Sun, a flight attendant overheard Evans telling her boyfriend — 26-year-old Joshua Moran — that she was experiencing stomach pains resulting from her period and expressed concern. Evans said her discomfort was a “one out of ten” and that she would have no problem on the seven-hour flight. However, because there was not a doctor available on the plane to assess Evans’ condition, the Emirates crew decided that she should not fly. Both versions of the story appear to line up, with the exception of how the flight crew found out about Evans’s period pain — whether, per Evans, it was overheard, or, according to Emirates, that she directly informed the cabin crew of her condition. Reportedly, the couple — which had each spent £400 (approximately $561) on the flight — had to then spend another £250 (approximately $350) to rebook their travel. The World Health Organization has guidelines for airlines to follow regarding how to handle international travel for passengers to who are ill. According to WHO, airlines have the right to refuse to carry passengers with conditions that may worsen or have serious consequences during the flight. However, it remains unclear which category period pain would fall under. “If cabin crew suspect before departure that a passenger may be ill, the aircraft’s captain will be informed and a decision taken as to whether the passenger is fit to travel, needs medical attention or presents a danger to other passengers and crew or to the safety of the aircraft,” the WHO website indicates. Periods have long been used as a means to disqualify menstruators from everything from athletic participation to holding positions of power. Menstruation was even touted at one time as a reason female pilots like Amelia Earhart should not be permitted to fly. Of course, that’s completely baseless, and Evans wasn’t even piloting the plane — she was just trying to travel. So, yes, this example seems ridiculous — and it absolutely is — but should serve as a reminder that periods shouldn’t be used as a means of holding people back or ruling out participation in any other aspects of society.